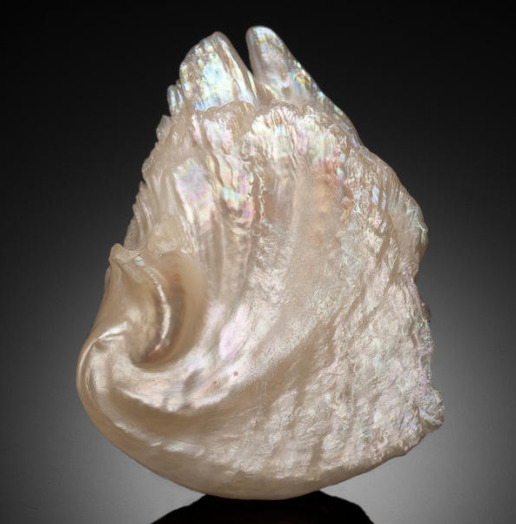 Found in the Mississippi River, and "distinguished by a recognizable, soft luster which is not seen in saltwater pearls." There is no comment section for the Divertimento thread above. "From a picnic blanket near Chicago out past the Virgo Cluster of Galaxies"
The video says "....near the lakefront in Chicago", not "near Chicago." In fact, as soon as the camera pulls back, you can see they're on a strip of land just south of the Shedd Aquarium and Field Museum, and east of Soldier Field, which is very much in the city itself.